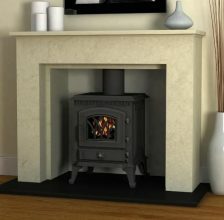 Hillandale Stoves pride themselves on offering modern technology in traditional styled stoves. In the 21st Century individual craftsmanship is becoming absolute due to the requirements of standardisation and to adhere to measurements of quality and safety. 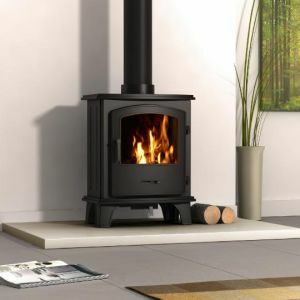 Hillandale Stoves have been able to achieve all of the above requirements by using our traditional castings to build our beautiful stoves, which are then tested and approved to the very highest European standards. 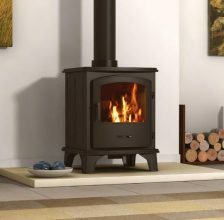 To ensure that Hillandale Stoves are continuing to keep up with the latest advancements in stoves we have established a research and development laboratory. 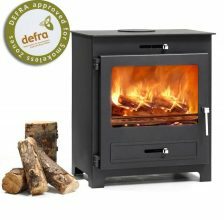 Here our highly experienced engineers can test a range of fuels using the latest analysers to ensure our new stoves meet European requirements, allowing you years of enjoyment. 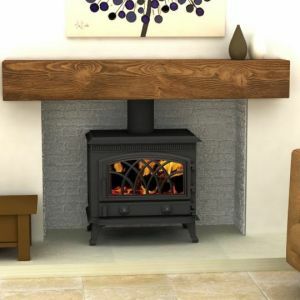 Hillandale Stoves endeavour to create stoves that are not only designed to suit your living room perfectly but are also manufactured to last the test of time. 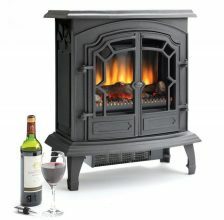 They ensure that they only used time honoured materials such as cast iron to craft their stoves from. By using Cast Iron they can create beautiful pattern work which in un-achievable using other materials. 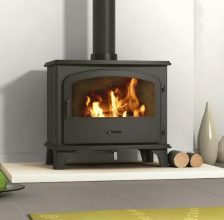 Leeds Stove Centre has a large choice of Hillandale Stoves to choose from in a choice of fuel types and designs. 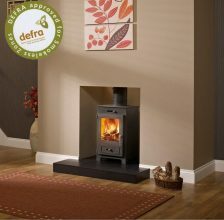 Also many of the stoves feature a clean wash system to ensure that the glass on the front of the stove remains clean throughout the burning process. This allows you to sit back and relax whilst admiring the beautiful flames.